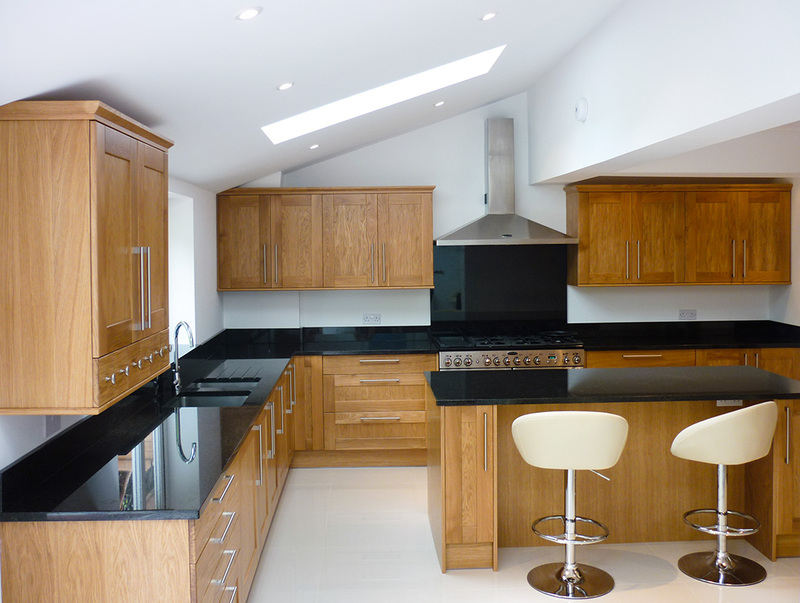 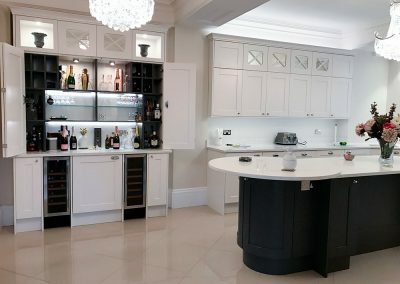 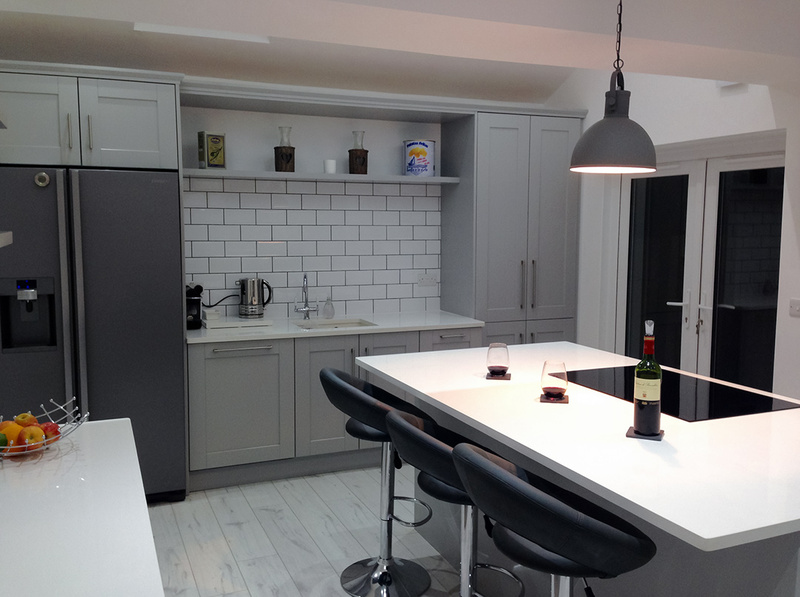 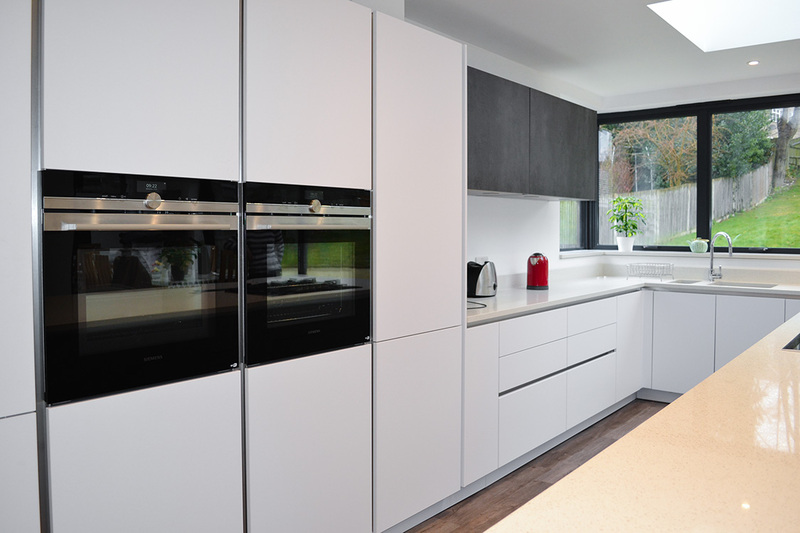 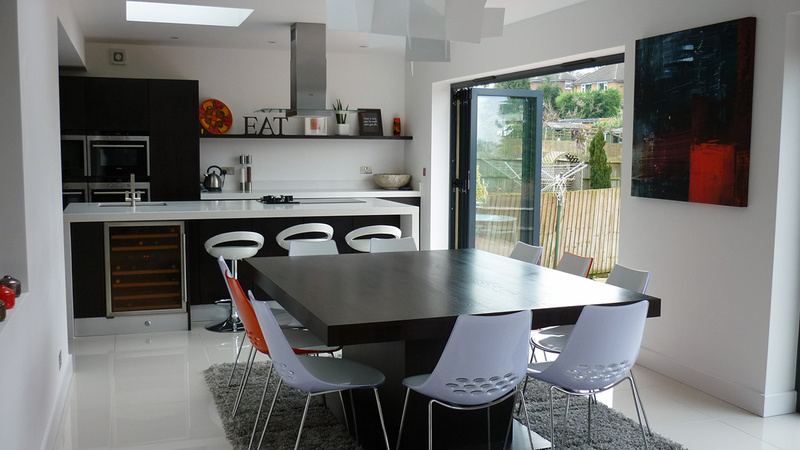 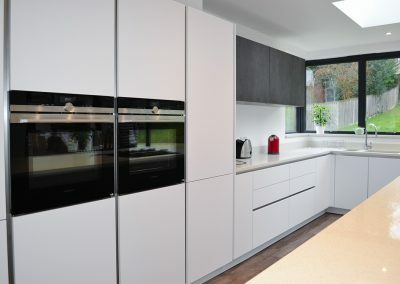 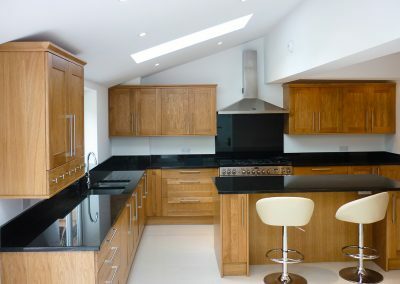 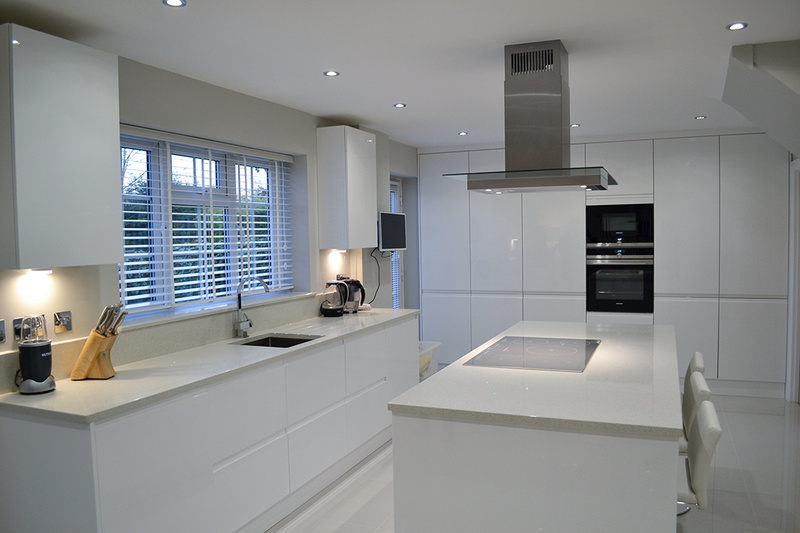 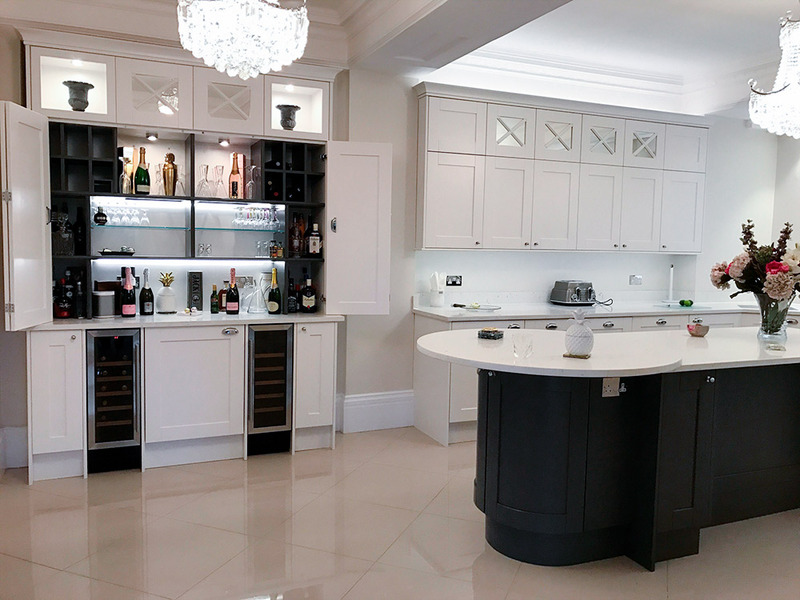 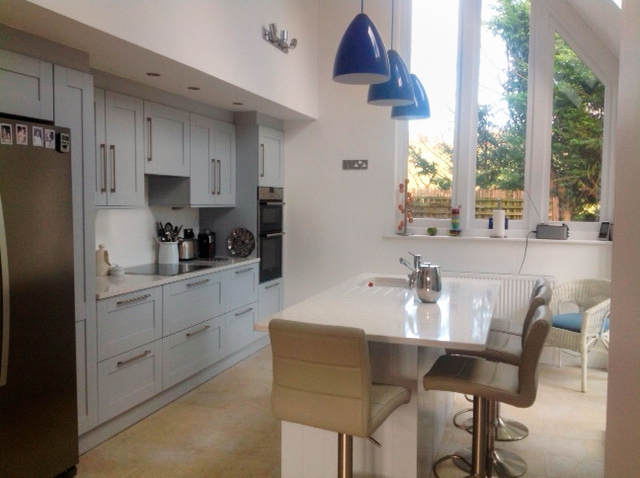 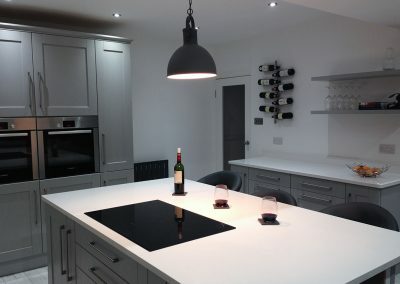 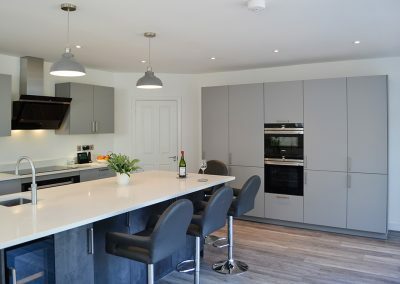 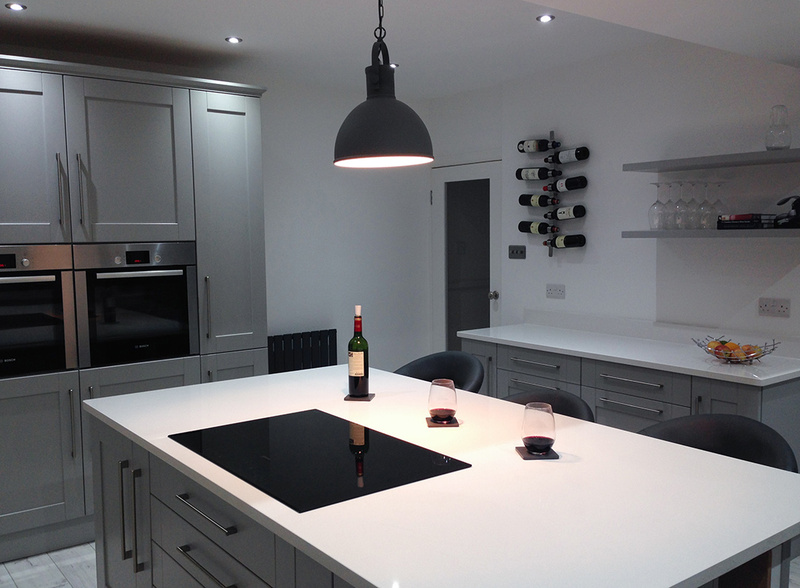 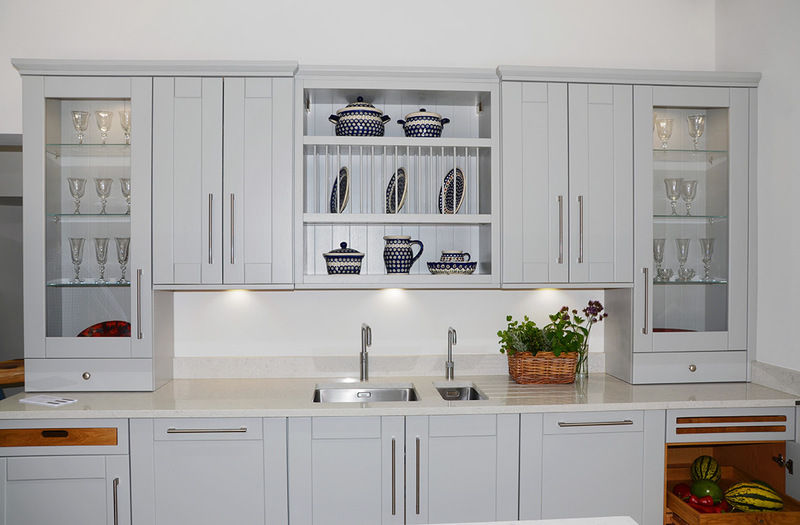 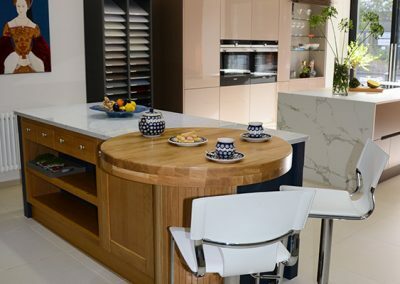 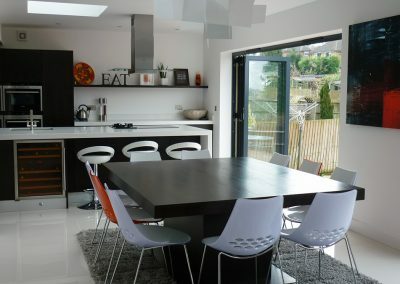 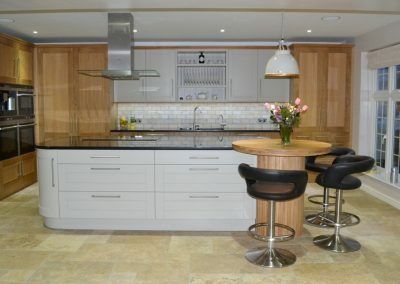 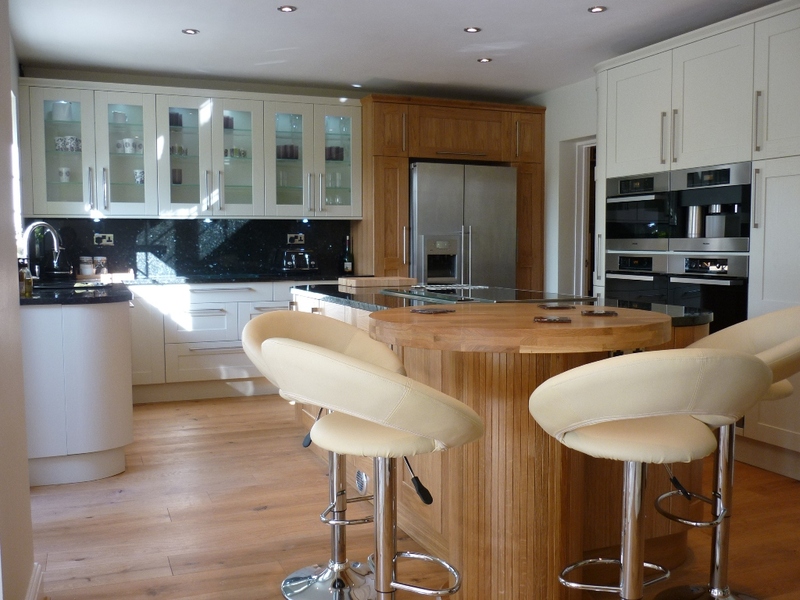 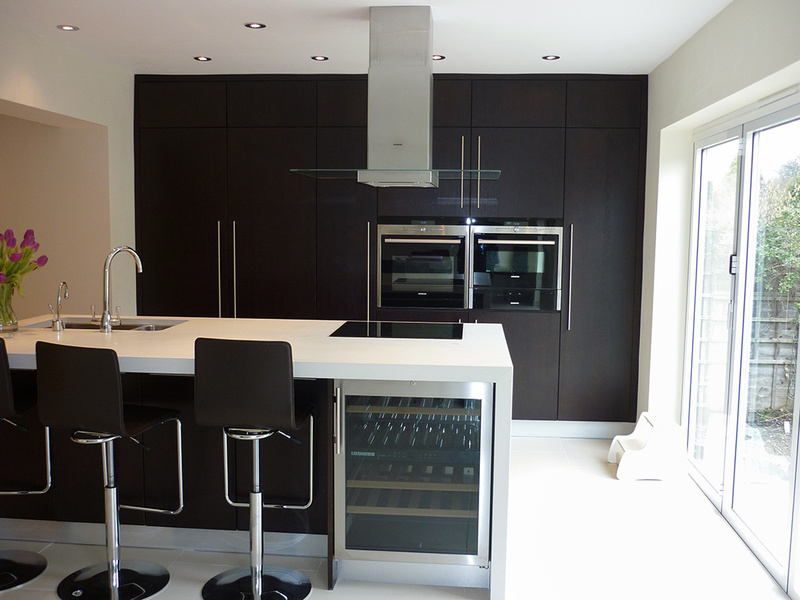 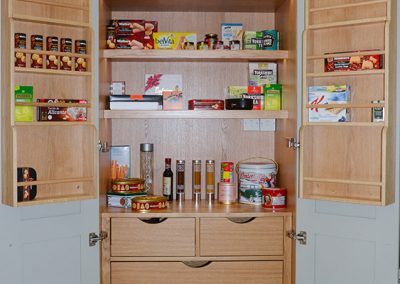 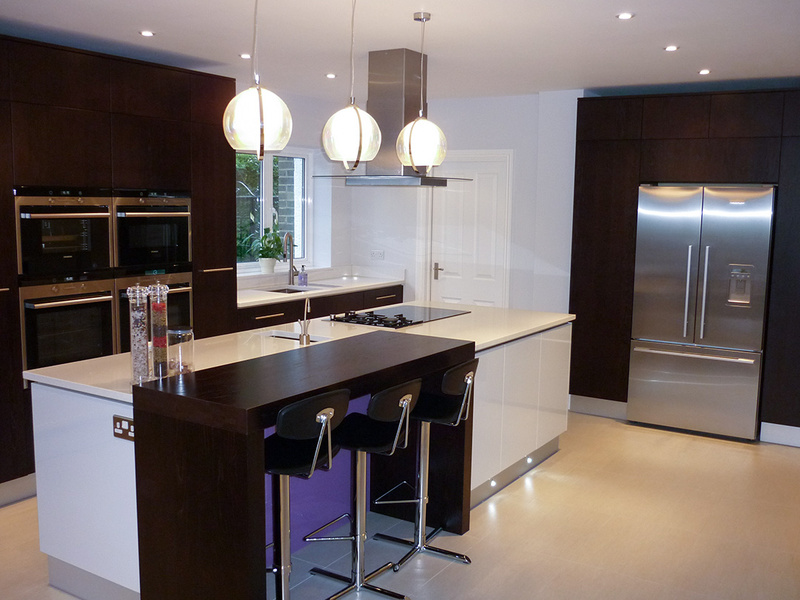 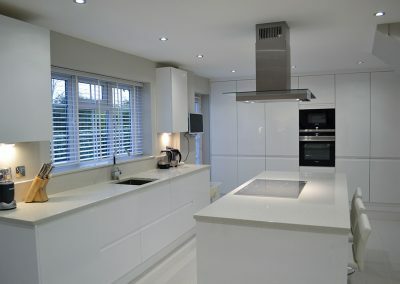 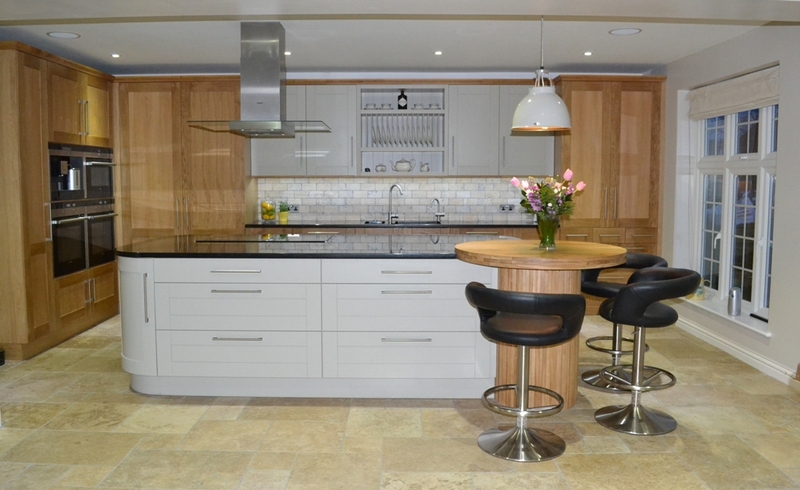 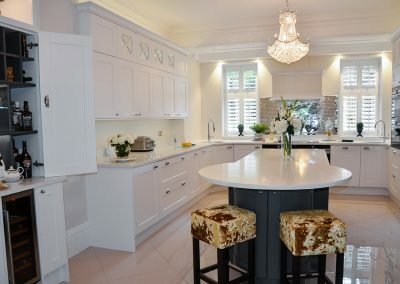 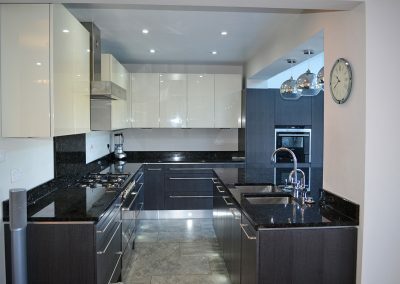 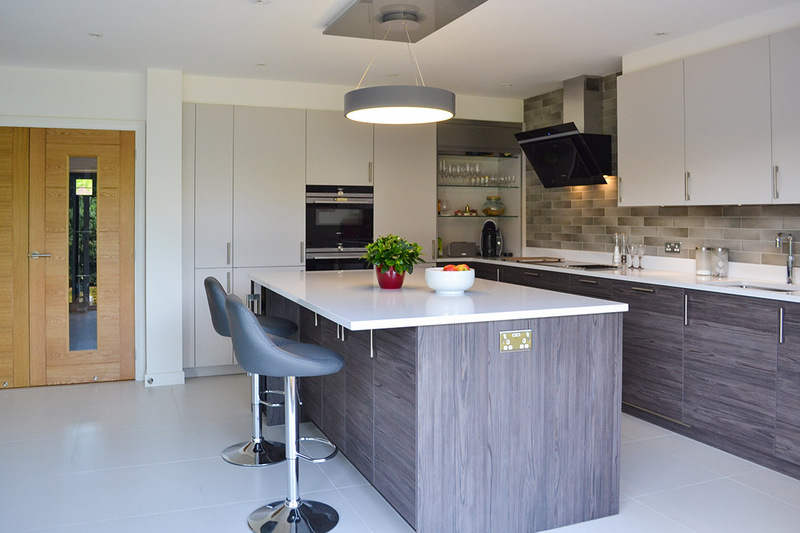 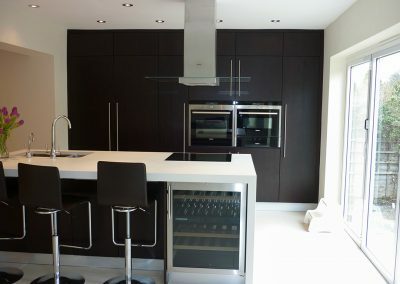 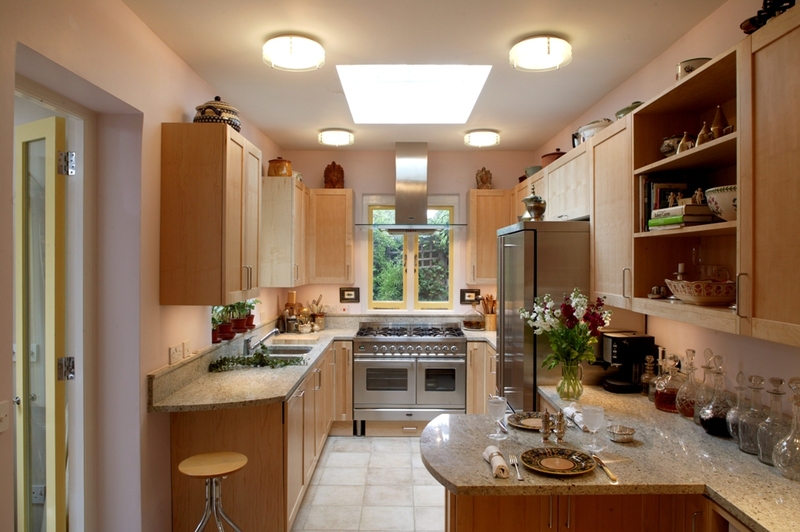 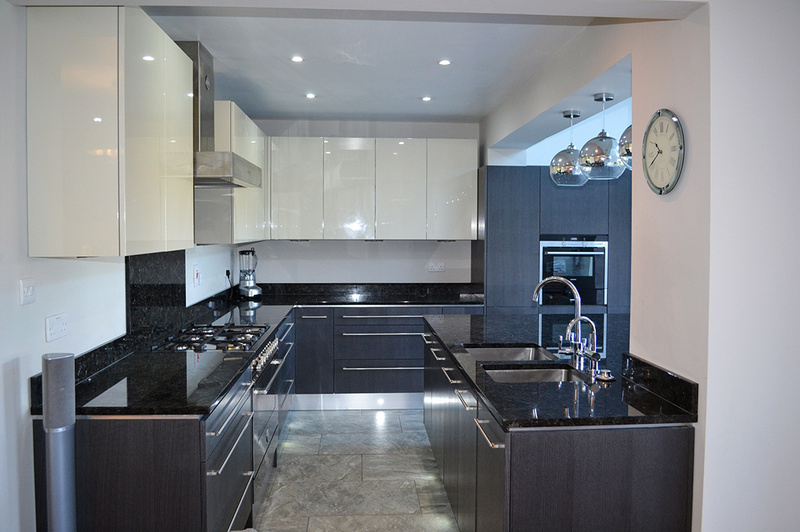 “We are more than delighted with our new kitchen. 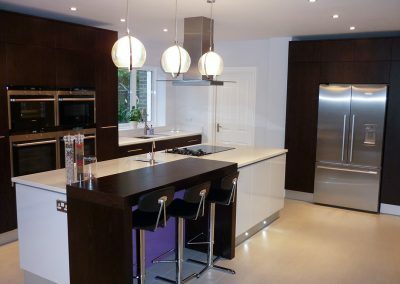 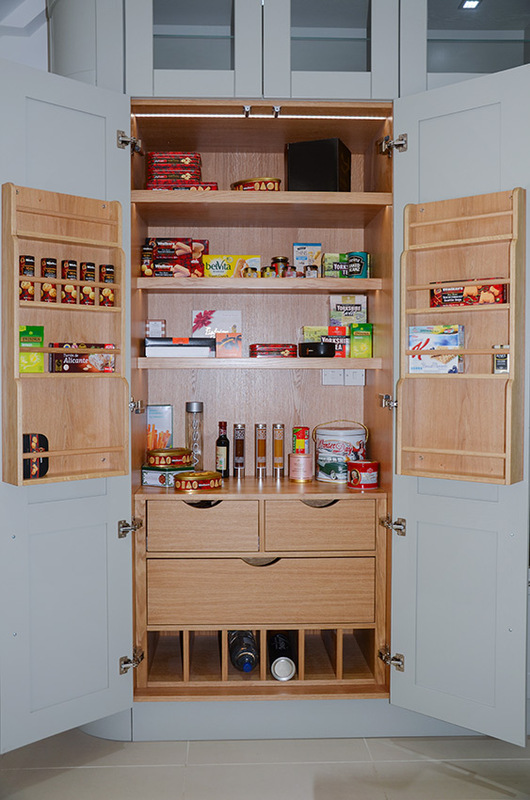 The units are of excellent quality and the design fabulous. 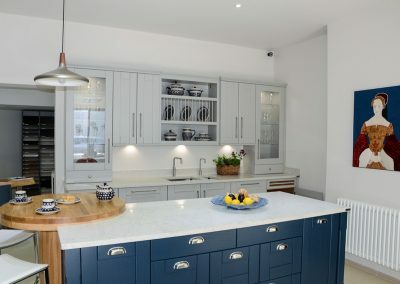 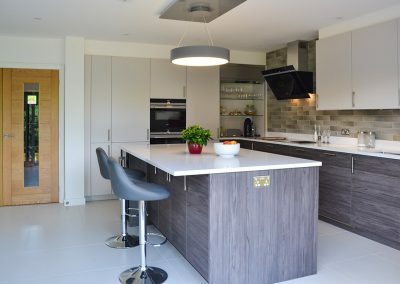 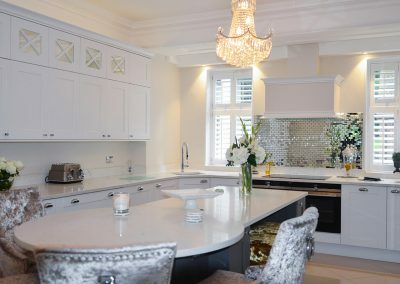 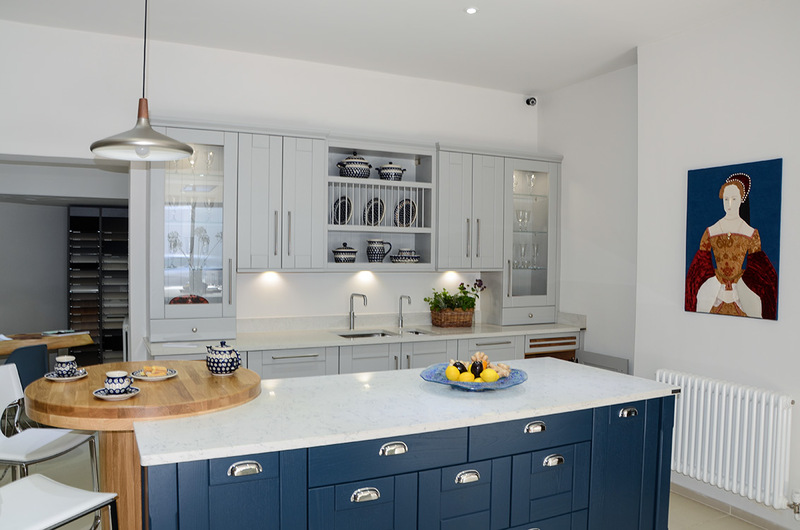 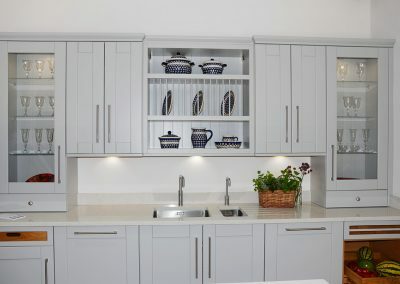 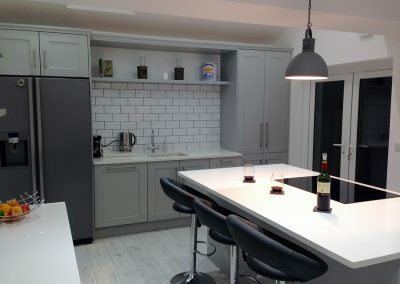 In 2016 our kitchen design was featured on channel 4 television program “Ugly house to lovely house” with George Clark. 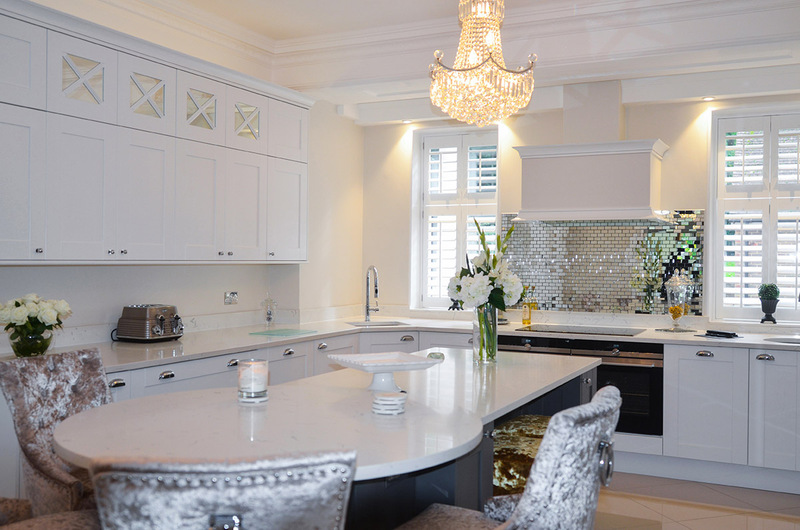 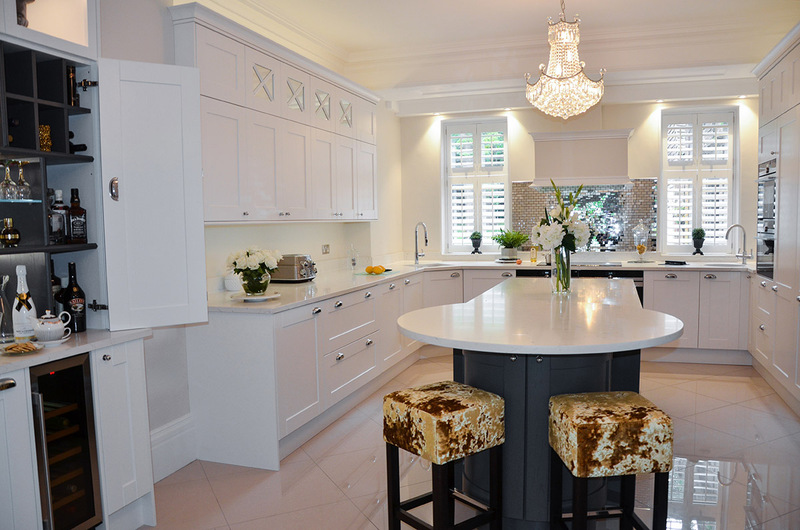 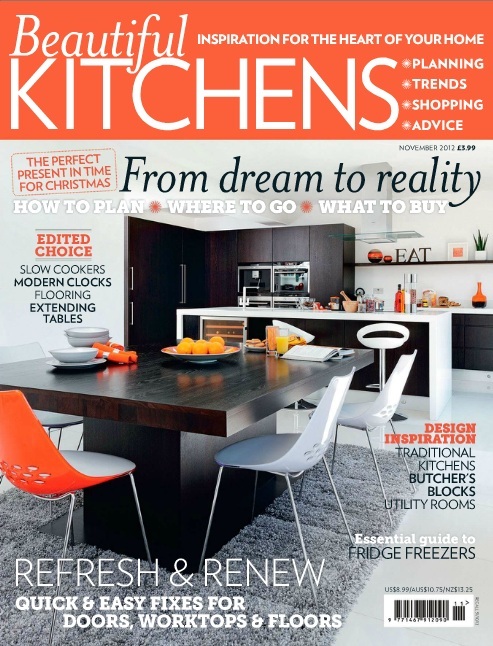 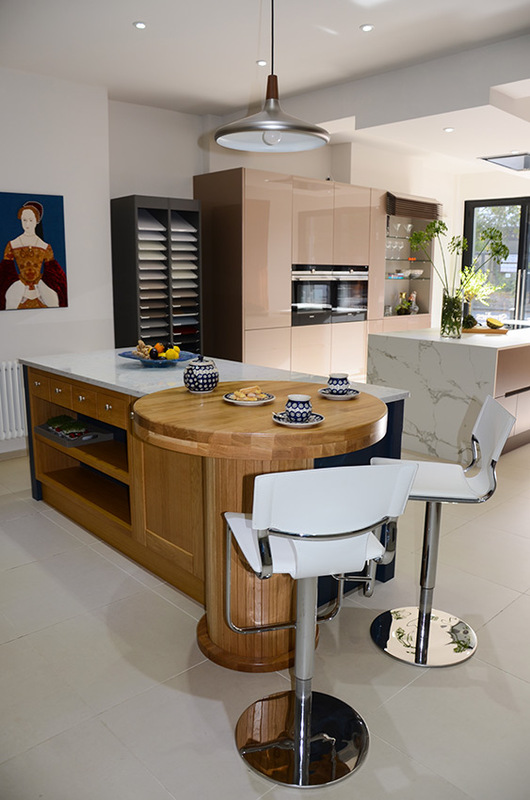 In November 2012 our Sanderstead project was featured in Beautiful Kitchens magazine and was chosen for the front cover of the magazine.